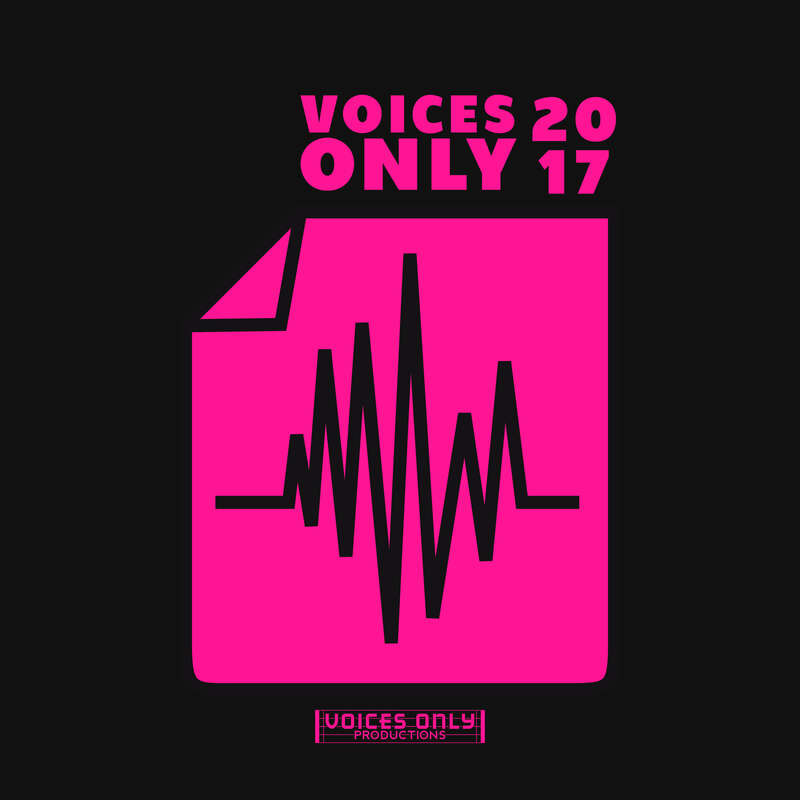 Voices Only 2017 is here! The 2-volume scholastic a cappella compilation series returns for its lucky 13th edition, featuring 34 of the finest tracks from collegiate and high school groups across the world. Plenty of your favorite groups appear on Voices Only 2017, including 4-time ICCA Champions USC The SoCal VoCals, 2017 ICCA Champs Northeastern The Nor'easters, 2017 ICHSA Champs Oakland School for the Arts Vocal Rush, NBC's "The Sing-Off" season three contender The University of Rochester YellowJackets, and Pop TV's "Sing It On" season two featured group UMass The Hexachords. With songs originally performed by Beyonce, Justin Bieber, Christina Aguilera, Bruno Mars, One Direction, Ariana Grande, Daft Punk, Adele, Ellie Goulding, Marvin Gaye, WALK THE MOON, Drake, Sia, and many more, there is truly something for every music fan on Voices Only 2017. Every genre is covered - top 40, pop, rock, hip-hop, adult contemporary, soft rock, alternative, indie, EDM, and THREE original tracks! Voices Only 2017 is now available on iTunes, Spotify, and all your favorite digital retailers!